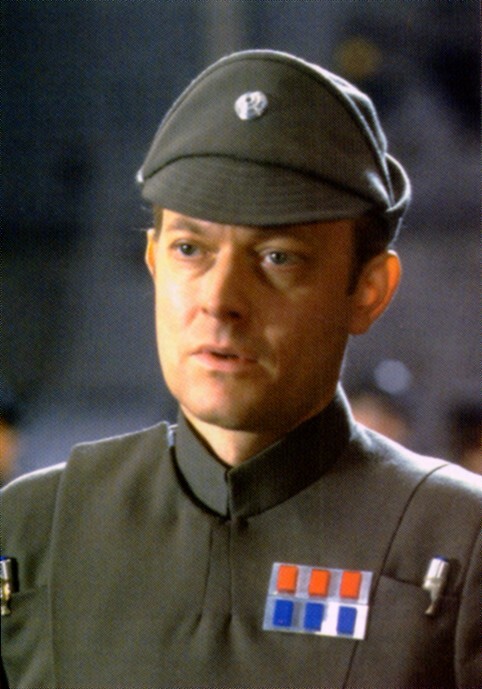 Moff Jerjerrod was the commander in charge of constructing the second Death Star. The legendary line "The Emperor is not as forgiving as I am", was uttered by Darth Vader to Jerjerrod on hearing the commander's excuses for not being able to build faster. This line of Vader's increases the mystery surrounding the Emperor. Though we know that Vader is in no way forgiving; his saying this about the Emperor creates a ruthless image of the Emperor; which is of course proven by the end.